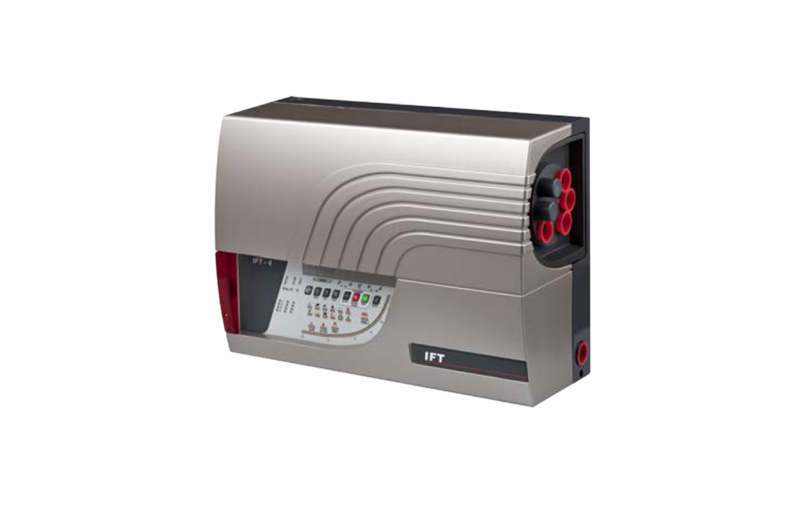 The ICAM IFT-4 and IFT-6 detectors are multi-channel large bore air-sampling systems with an alarm sensitivity range from 0.0003% to 6.10% obscuration/ft (0.001% to 20% obscuration/m). These detectors are classified as Very Early Warning Smoke Detectors and can reliably detect fire at an early stage, and low to high concentrations of smoke. As a multi-channel system, the IFT detector is able to divide a protected space into sampling sectors, enabling the localization of a fire for faster incident response. The detectors are configurable for a variety of environments, providing ideal fire detection solutions for power stations, telecommunications and IT facilities, clean rooms, warehouses, cold storage, harsh and hazardous areas, historic buildings, museums, prison cells and technical cabinets.